Custom Jewelry by Go Sports Jewelry for promotional and awareness pieces such as schools, sports groups, and organizations. Does your school, sports group, or organization want it's own jewelry? Do your fans love you? 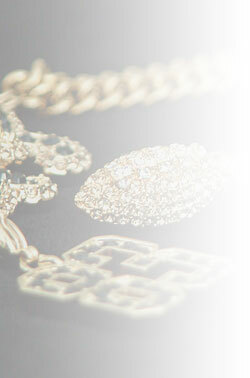 Do you need your logo made into a beautiful piece of jewelry for retail sales? This is what Rachael Miller can do for you. In as little as 6-10 weeks, Rachael can take you from idea to finished product! You can now finally have your very own custom piece of Jewelry. Give Rachael your design or ask her to come up with one & she will put it into a fabulous creation! If you want to use Swarovskis or not, she can do it all! All of the jewelry starts with nickel free/lead free jeweler's metal, then it's triple layered in 18kt gold or white rhodium. It only takes $100 to create a mold and a 120 piece MINIMUM order to bring your design to life! Contact her now. Request a charm or pendant, stones or no stones, size & colors. 6) Set your retail price & start making money! * Custom Window Bling orders are only 100 minimum and cost $10ea. You set your retail price.